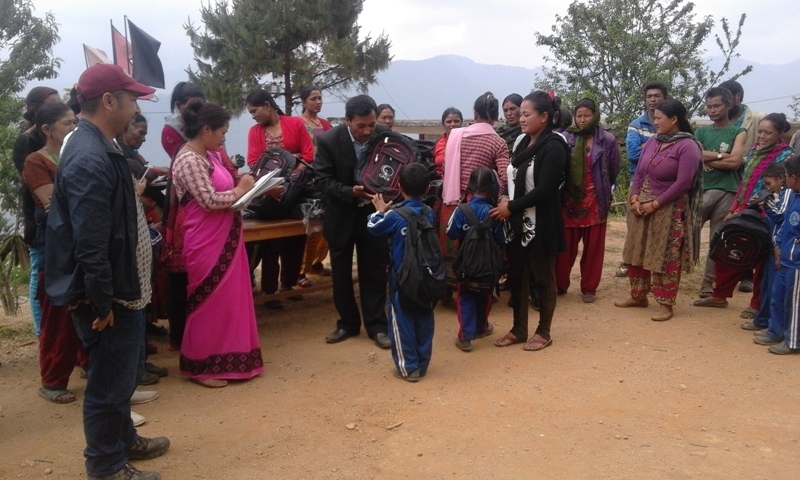 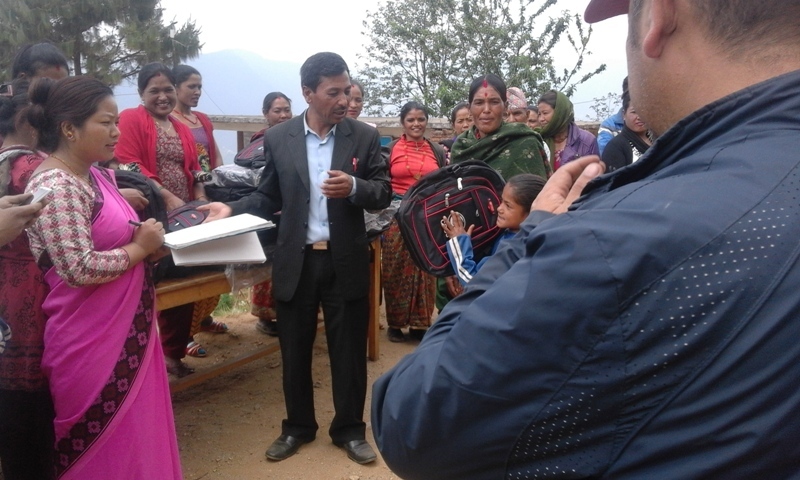 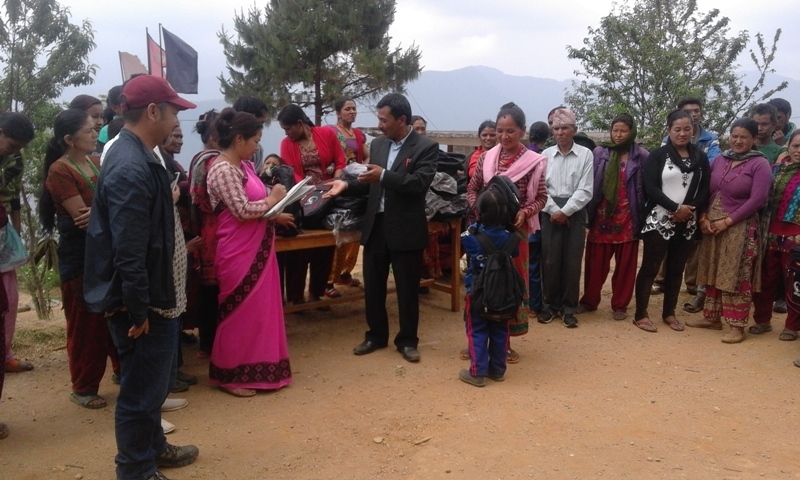 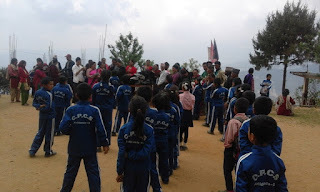 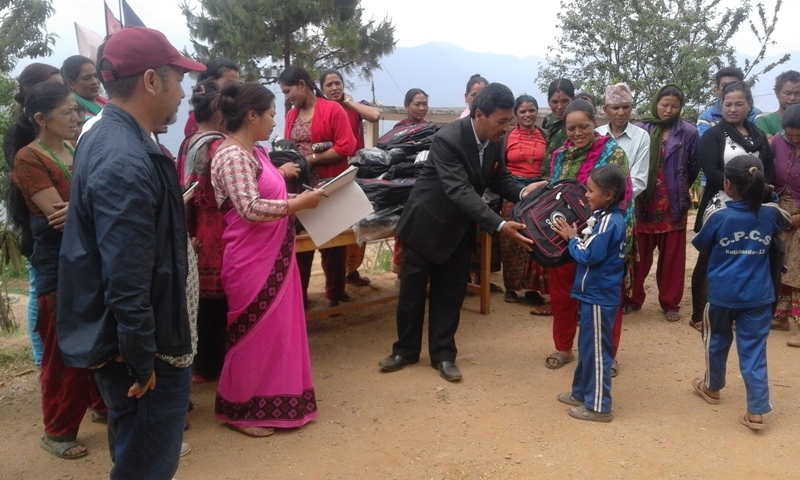 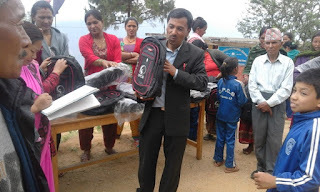 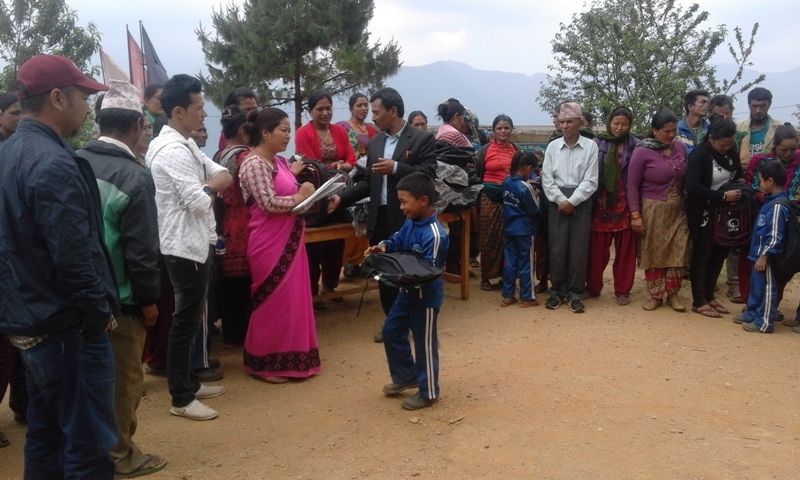 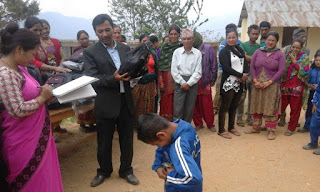 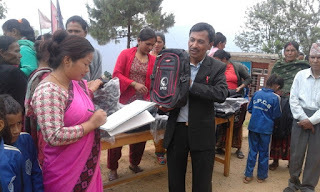 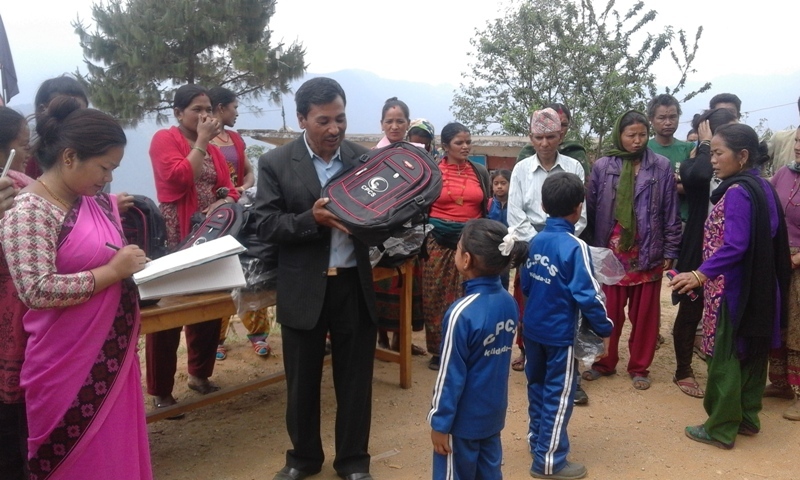 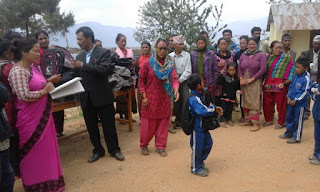 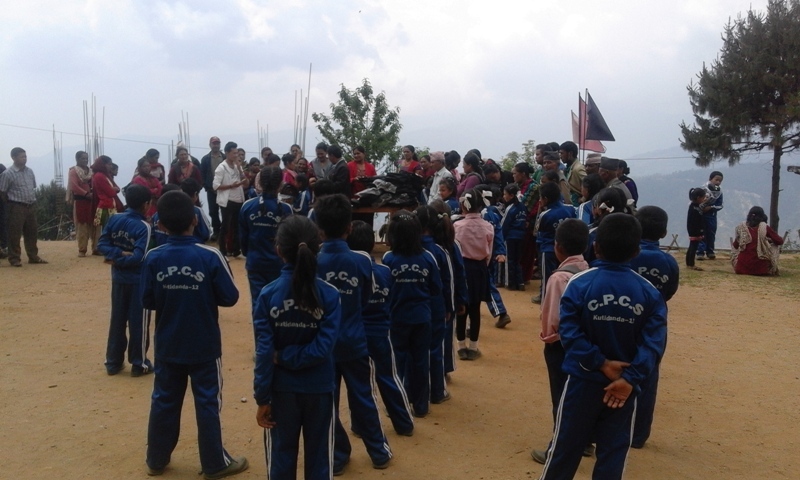 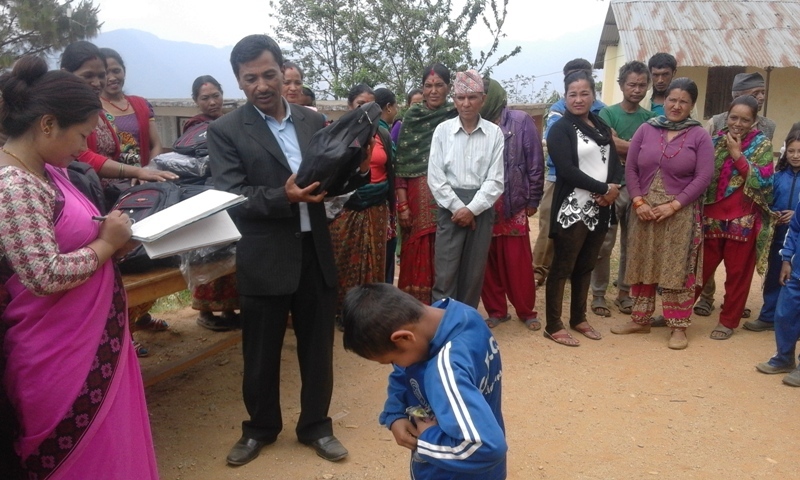 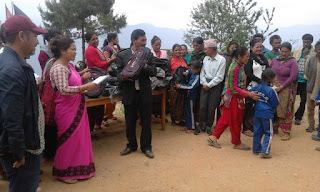 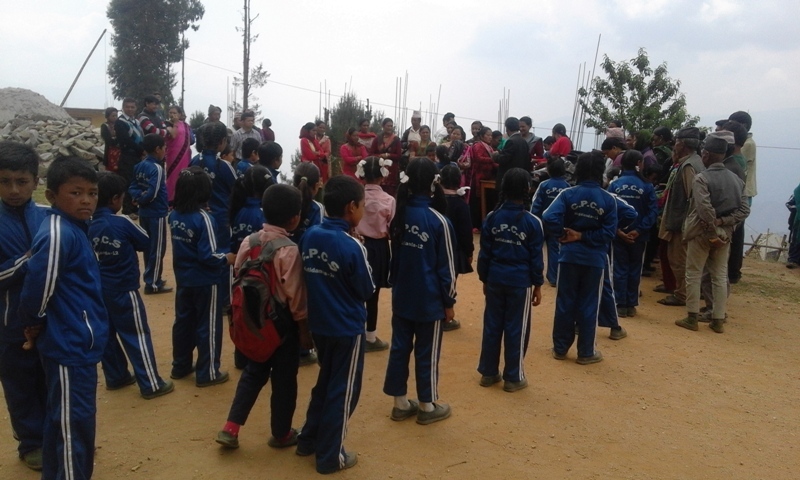 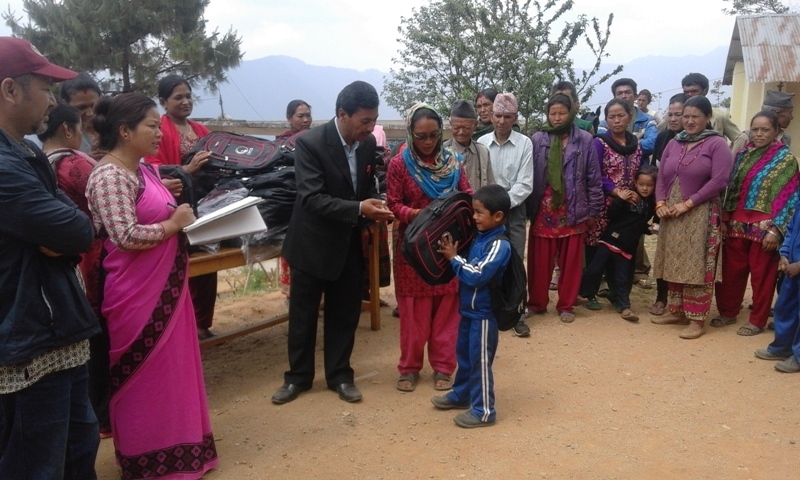 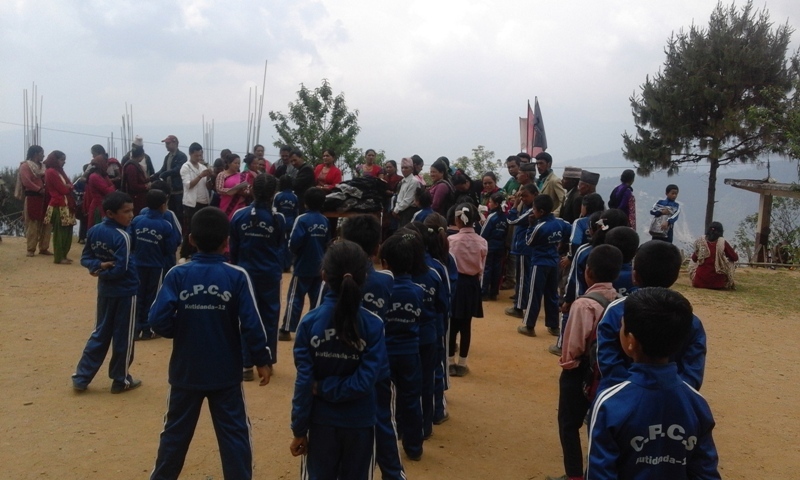 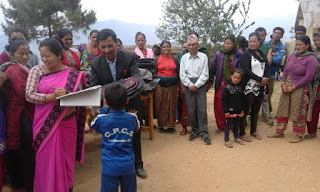 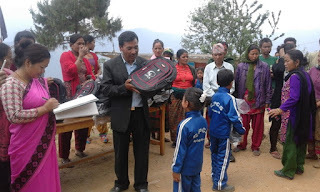 53 kids are supporting by CPCS International in Shree Kutidanda Higher Secondary School Makaibari, Dolakha. 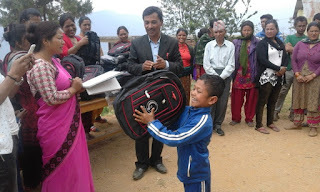 We distributed school kits for 53 children. 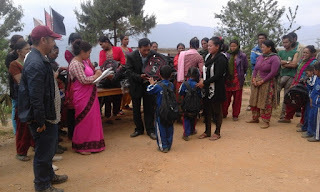 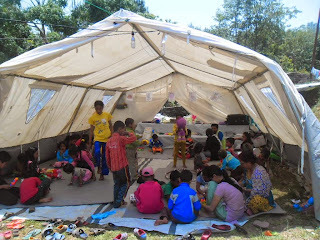 In that time 53children, 52parents and school management also participated in this program. 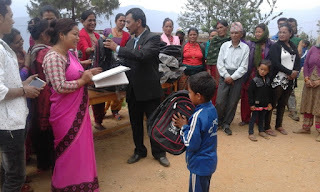 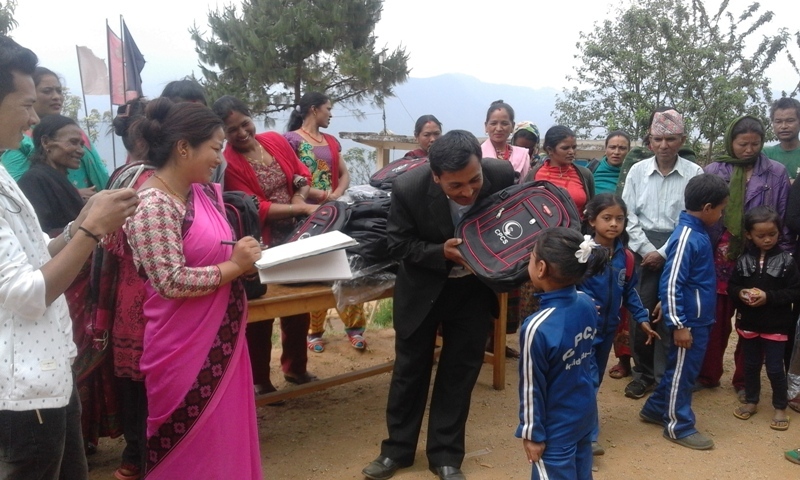 School kits are handover by School principal and children and parents are happy in this moment as well as organized meeting with principal and LSA.